The history of medical and recreational cannabis use goes back thousands to tens of thousands of years. Many cultures have been and remain aware of the great value of the plant, but despite (or because of) that, the world has been stuck with an almost 80-year-old ban, initiated by the United States. The history of cannabis is one marked with peaks and valleys. If the cannabis plant were a person and Hollywood were to make a film about “her life,” which milestones should it feature? We believe, in any case, the following 10. What do you think? 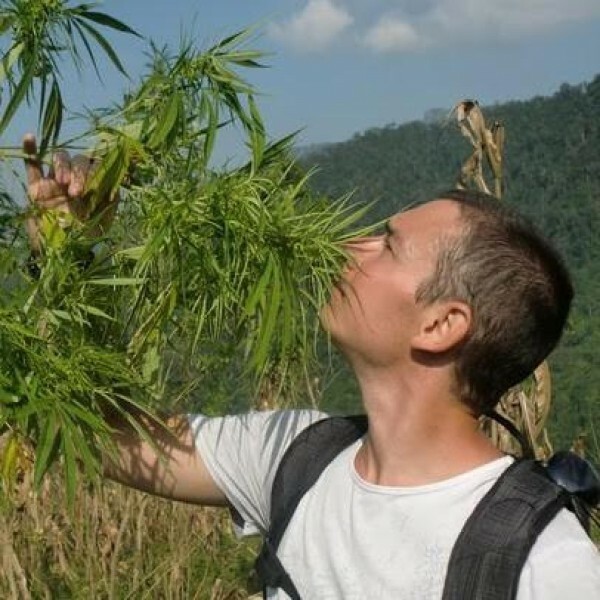 The cannabis plant is one of the world’s oldest plants to be cultivated by humans and evidence of its early use has been found in a number of places. Pottery from the Xi’an Banpo village with impressions from hemp cord. Most archaeological finds indicate that the first industrial and medicinal use of cannabis took place in China, several thousand years BCE. One of these discoveries was made in the ruins of the town Xi’an Banpo in China’s Shaanxi Province, where remains of hemp textile and pottery decorated with hemp rope were found. 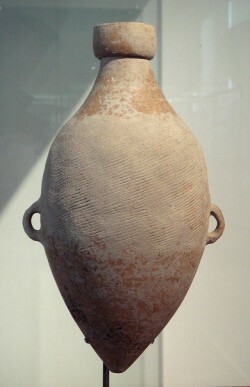 Radiometric dating determined that these cultural relics were up to 6,000 years old and belong to the Yangshao culture. They date from approximately 4115 to 110 BCE, according to “The cultivation and use of hemp in ancient China” by Xiaozhai Lu and Robert C. Clarke. Yet there is no absolute certainty. 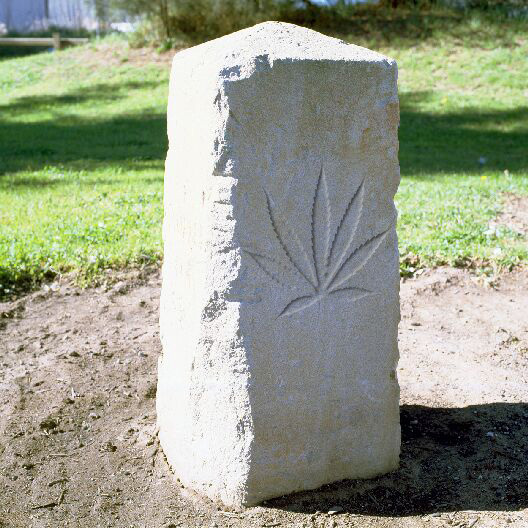 It was always assumed that the use of hemp and cannabis only began to spread to the rest of the world from 1000 CE. However, in 2007 a grave from the Stone Age was found in the Netherlands, containing what is very likely to be cannabis residue of more than 4,200 years old. The grave has characteristics of the Beaker culture dating from the period 2459 to 2203 BCE. In short, the exact situation is unclear. Nevertheless, these and many other references show that cannabis has been used industrially and medicinally for thousands of years. The Chinese Emperor Shen Nung (ca. 2700 BCE) is known as the father of ancient Chinese Medicine. The mythical emperor Shen Nung. He was a farmer who was concerned about the ills that were associated with his hard work and who therefore sought ways to cure or prevent them. According to legend, Shen Nung experimented with various types of poison, subsequently testing the antidote. Based on his experiences, he wrote the medical encyclopaedia “Pen Ts’ao,” which contains a list of hundreds of kinds of medicines derived from plant, animal and mineral sources. Cannabis, “ma,” is also on this list. 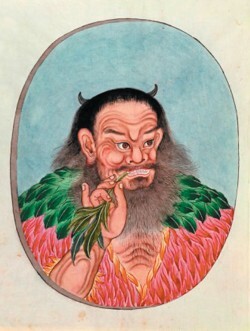 However, Shen Nung was also a mythical figure; the Divine Farmer, who according to various legends had a transparent body, sometimes appeared with the head of an ox, had a bronze forehead and a skull made of iron. It is possible that monks ascribed the emergence of Chinese Medicine to Shen Nung centuries later in order to give this important person in Chinese history more status. The tax that made it possible to tackle cannabis users. In the early twentieth century, during the industrial revolution, the paper and fossil fuel industry in particular were not very keen on hemp because of the threat it posed to their billion dollar businesses. Through a powerful lobby, people like Andrew Mellon of the investment bank Mellon Bank and the Gulf Oil Corporation, the oil company DuPont (in which Mellon had significant investments) and William Randolph Hearst, owner of the largest newspaper chain in the US, attempted to stop the use of hemp. The increasingly popular stimulant cannabis was also put in a bad light in order to make both plants look bad. To this end, Hearst’s newspaper chain was the perfect propaganda tool. In 1935, Anslinger Herman Oliphant of the Ministry of Finance was instructed to secretly work on a bill that could be easily accepted by both the Congress and the courts. 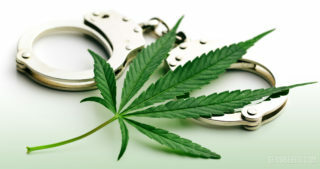 In 1937, the Federal Bureau of Narcotics, which was under the same ministry, introduced the “Marihuana Tax Act of 1937,” which enabled a tax to be levied on the sale of cannabis and with which violators could be punished by a fine or imprisonment. Anslinger dressed the proposal as a tax revenue bill and introduced it directly to the Committee on Ways & Means of the House of Representatives. This allowed for the proposal to be immediately introduced in the House of Representatives, without having to first be assessed by a variety of other committees. Additionally, an ally of DuPont’s, Mr Robert Doughton, had a seat on the committee. Despite some protests, including those issued by the American Medical Association (AMA), the bill passed the Senate Committee on Finance, on which another of DuPont’s allies, Prentiss Brown, had a seat. This committee gave its approval and the proposal was accepted. In the same year, DuPont applied for the patent of a new fabric: nylon, in which Andrew Mellon had also invested heavily. The 3rd edition of the UFCM iCare symposium – a symposium on the use of cannabinoids in medicine – was held in the French city of Strasbourg on 22 October 2014. Professor Raphael Mechoulam was a guest of honour at this symposium and for very good reason. Exactly 50 years ago, he, along with Professor Yechiel Gaoni and a team of researchers, was responsible for isolating and synthesising the tetrahydrocannabinol (THC) molecule, the psychoactive ingredient in cannabis. This moment in history marks the start of cannabinoid research as we know it today and inspired many other researchers to continue it. On 1 November 1976, a new Opium Law came into force in the Netherlands with which the decriminalisation of cannabis became a reality. This was a revolutionary event in the world, as the Netherlands thereby became the first country to distinguish between soft and hard drugs. 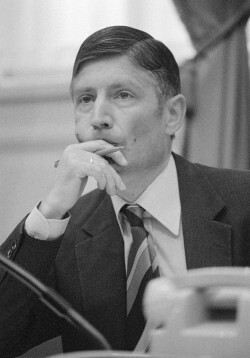 Minister Dries van Agt in 1978. The Netherlands experienced a serious heroin problem in the 1970s and its capital city of Amsterdam in particular was overloaded with cheap heroin, which led to major problems. The use of cannabis and especially hashish also became increasingly popular, but this hardly led to problems. The report “Touwtrekken om hennep” (Hemp Tug of War) dated 1972 concluded that the responsible use of cannabis is quite possible, as shown in practice, and that it was comparable to the use of alcohol and tobacco. 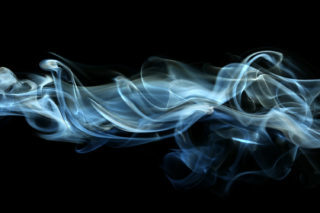 The government at the time announced its goal to remove cannabis as quickly as possible from the sphere of criminality and fully legalise it. The government realised that, because of international treaties, legalisation would entail a long process, but did already go ahead and decriminalise cannabis. In 1980, the Public Prosecutor published new guidelines for the retail sale of cannabis, which allowed for the tolerance of commercial marijuana retailing premises, known in the Netherlands as “coffee shops.” The next step – legalisation – never materialised. An important person in this story is former politician Mr Dries van Agt, who in 2012 received a Cannabis Culture Award for his efforts. In 2015, Sensi Seeds will proudly celebrate its 30th anniversary. 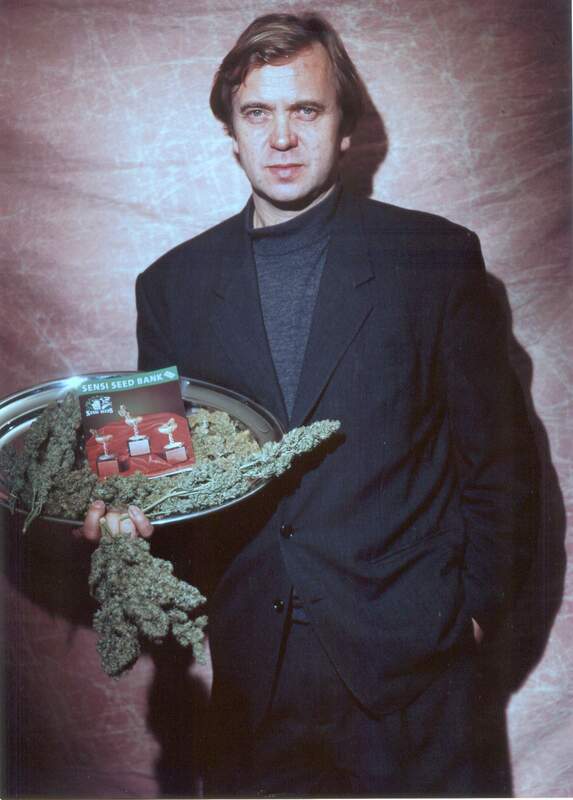 A youthful Ben Dronkers proudly displays an early Sensi Seed Bank catalogue. The history of Sensi Seeds can be traced back to 1985, when the first incarnation of the company was founded under the name of Sensi Seed Club, also known as the Sensi Connoisseurs’ Club. 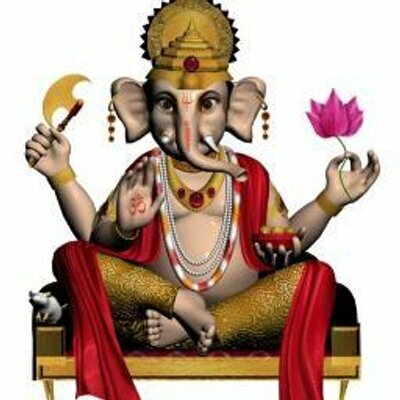 At this time, the existing cultivation programmes underwent enormous expansion. Sensi’s founder Ben Dronkers and his team made a huge effort to standardise the development of hybrid cannabis strains, while also carefully monitoring the plant genealogy and relationships. To stabilise and fine-tune the hybrids, the company had to conduct a large number of test cultures to get as many offspring as possible. The facilities that made this possible were set up in 1985, which simultaneously marked the actual beginnings of Sensi Seeds, in addition to the start of the cannabis seed market as we know it today. 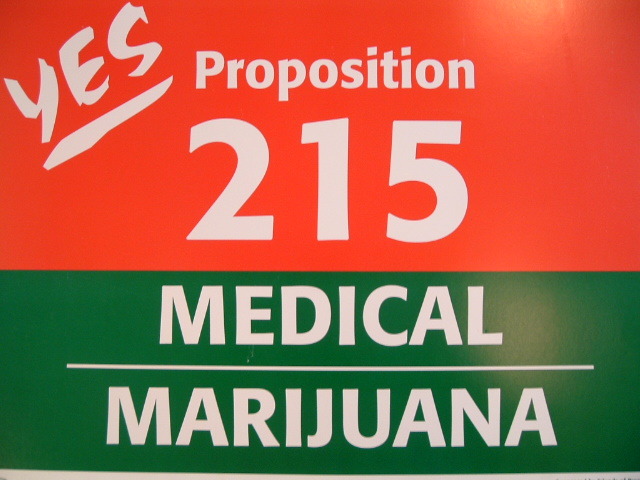 After 56% of its voters voted “yes” to Proposition 215 on 5 November 1996, California became the first American state to legalise medicinal cannabis. It was a historical fact of unprecedented importance, in the same country that invented cannabis prohibition and the War on Drugs. A flyer from 1996 to promote Prop. 215. 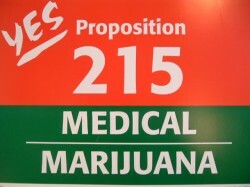 A day after the outcome, Proposition 215 went into effect, revoking criminal penalties on the use, possession and cultivation of cannabis at the state level for patients with oral or written recommendation by a physician. This law protected (and protects) patients diagnosed with a chronic disease for which the use of cannabis is beneficial. California was the first of many domino pieces to fall. At the time of writing, 23 states and Washington, D.C. have laws in place for the medicinal use of cannabis. 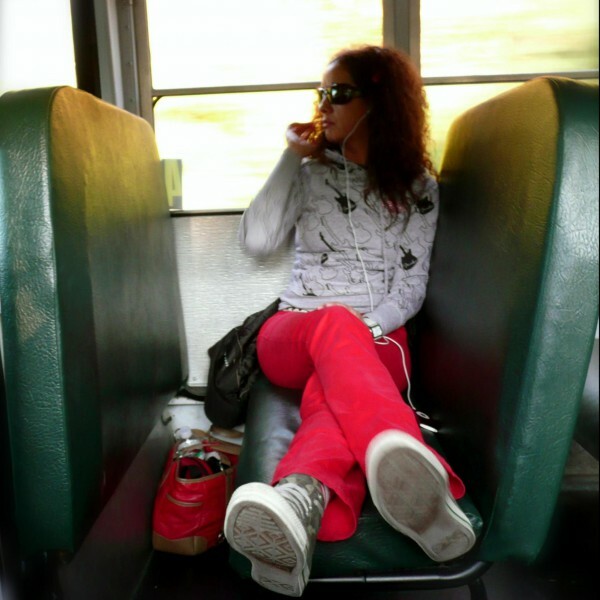 In November 2012, Washington became the first state in the United States to legalise the possession and sale of cannabis for recreational use. 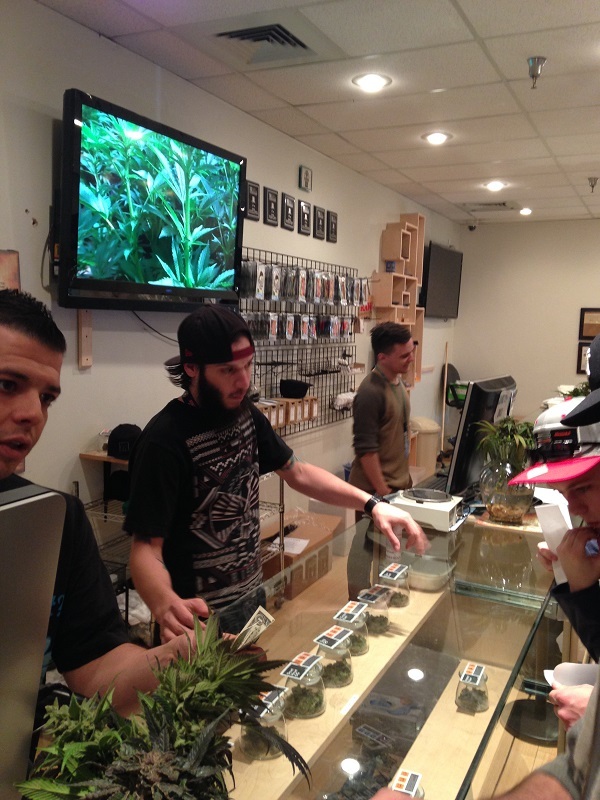 Cannabis dispensary River Rock in Colorado. This became possible after the people of the state voted for Initiative 502; a bill for cannabis legalisation that was adopted by a majority of 56% of the vote. Although at that time nearly 20 states had legislation for the medicinal use of cannabis, this moment marks a very important turning point in the history of cannabis prohibition; 75 years after the establishment of that prohibition by the US, Washington became the first state to turn back the decision by saying no to the criminalisation of people for possession, use and cultivation of cannabis. This sent a clear signal to the federal government, which continues to class cannabis as a Schedule 1 drug together with heroin, among others. And the legalisation wave continues. Not long after Washington, Colorado also announced that it would be moving toward legalisation and at the time of writing Washington, D.C. and the states of Oregon and Alaska have also been added to the list. More states are expected to follow in 2015, including Arizona, Hawaii and New York. 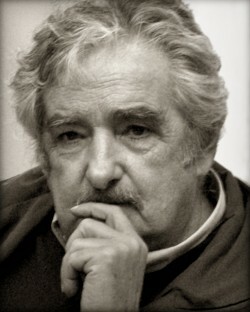 In 2012, José Mujica, the then president of Uruguay, became the first President ever to launch a programme to legalise cannabis in his country. Like many other leaders on his continent, Mujica concluded that the War on Drugs had failed. The criminalisation of cannabis users must stop and this required a new strategy. Countries like Chile, Mexico, Venezuela and Colombia share this need, but Uruguay remains the first country to have actually done something about it. But it was not easy. The 1.5-year process had many setbacks and it often looked as though the entire plan would fail. But on Tuesday 10 December 2013, Uruguay made history by becoming the first country in the world to legalise all activities regarding the import, export, cultivation, production, distribution and sale of cannabis! While this was a legendary step forward in the fight against the global criminalisation of cannabis, the plan came to stand on shaky ground on 26 October 2014 when Mujica was not re-elected in the last elections. Fortunately his party, Frente Amplio, did receive a majority of the votes so the probability is very high that cannabis legalisation will continue in Uruguay. Although little was known about cannabis and the report “Marihuana: A Signal of Misunderstanding” discredited the alleged danger, President Nixon declared in 1972 that he would do everything to prevent cannabis legalisation. This was in line with his declaration of war against drug abuse a year earlier; the start of the War on Drugs, which to date has not solved anything, has caused more problems and has cost the lives of thousands of people. 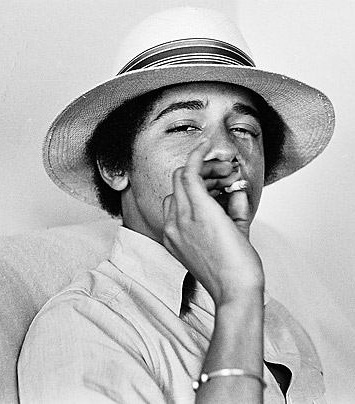 A young Barack Obama smoking a joint. In spite of this now famous statement, cannabis remains a Schedule 1 drug to this day. 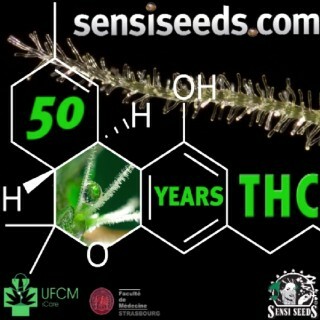 Curious about the history of Sensi Seeds? Discover it here! For the obstructions of recent decades you're giving too much credit to Mellon DuPont Hearst Anslinger and not enough to Big 2WackGo which stands to lose its Heavy U$er customer base (H-ot B-urning O-verdo$e M-onoxide 700-mg $igarettes, "pack-a-day" means an ounce of tobacco purchased every two days). Cannabis legalization will speed the conversion of hundreds of millions worldwide to Vaporisation and 25-mg Flexdrawtube Einzelhiffers. This year marks the 50th anniversary of tetrahydrocannabinol (THC) being isolated for the very first time. 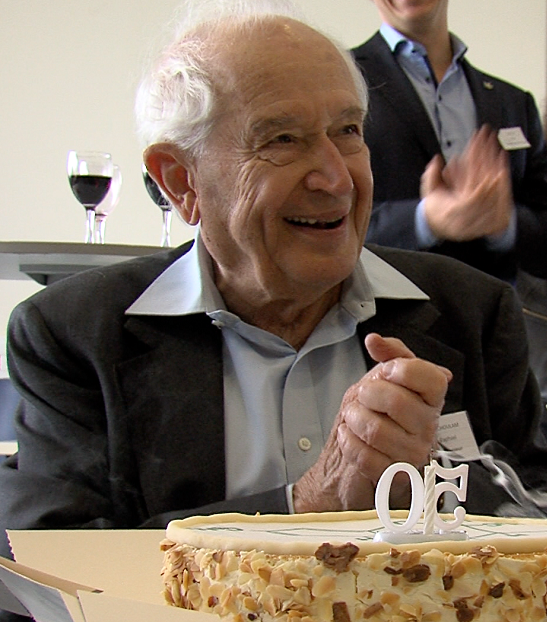 Professor Raphael Mechoulam and his team of researchers were responsible for this historic moment in cannabis history, which was celebrated during the third edition of the UFCM iCare symposium in Strasbourg, on October 22nd 2014. 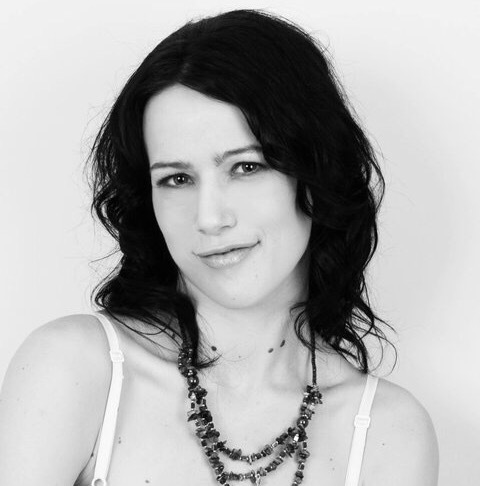 PRESS RELEASE - On the 27th of November 2014 the annual Cannabis Culture Awards will be presented to cannabis culture icons Howard 'Mr Nice' Marks, and 'Prince and Princess of Pot' Marc and Jodie Emery. 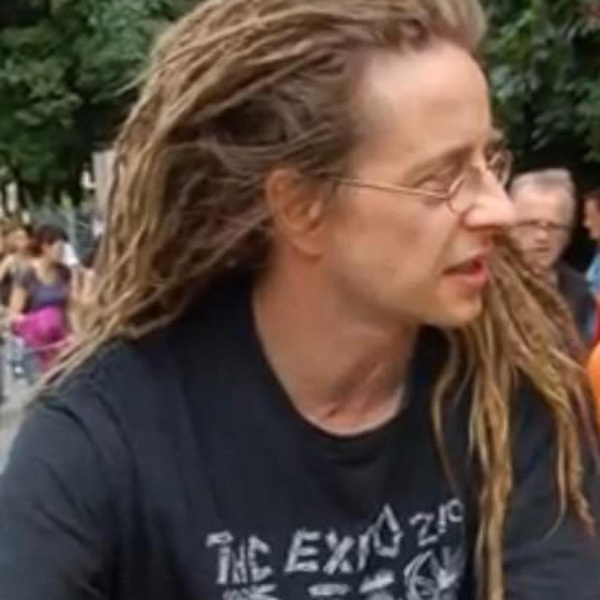 This will take place in the Hash Marihuana & Hemp Museum and will be hosted by Michael Schaap. The real victims of the cancellation of the 2014 High Times Cup expo are the visitors who traveled hundreds or even thousands of miles to be in Amsterdam. 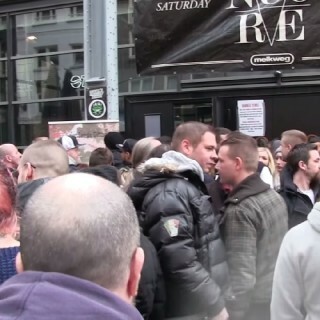 Smokers Guide was at the Melkweg when Dan Skye updated the crowds on the situation, and caught the consternation of the visitors on camera. 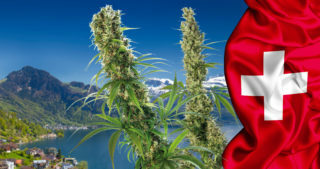 Switzerland (officially the Swiss Confederation) has a centuries-old tradition of using hemp as a source of fibre, food and medicine. Although Switzerland has at times been obliged to tighten its cannabis laws somewhat in keeping with international law, their approach has traditionally been one of tolerance and lenience. Fortunately, there have always been individuals and groups fighting hard for cannabis legalisation since the cannabis ban. Partly due to their work, the dominoes have started to fall and the ban is now slowly crumbling. Below are 10 memorable and purely positive moments in the fight against cannabis prohibition. 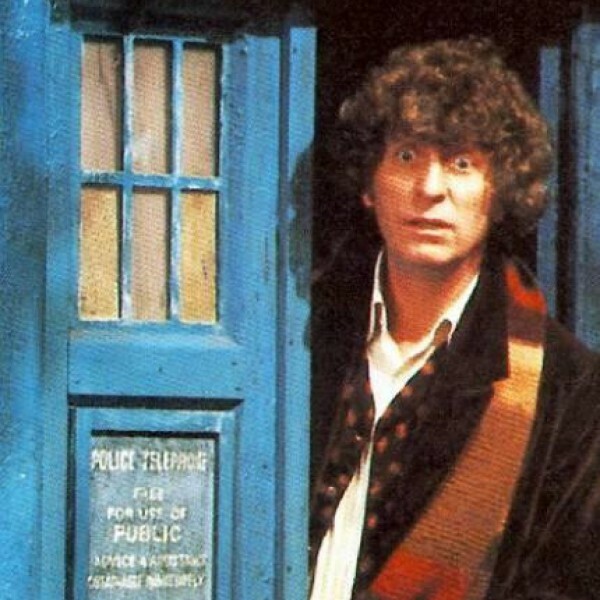 What is your favourite moment? Cannabis advocacy continues to progress in 2017 with news that has given the cannabis community grounds for optimism. 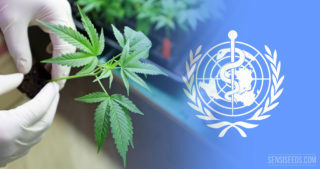 WHO will conduct its 1st official evaluation of cannabis' medicinal value. If the results are favourable, the stringent international restrictions on cannabis may ease and cannabis may finally be reclassified. Read more.